It has, for too long in my view, been held that Whitehall knows best. I can only imagine how dispiriting it must be for well-intentioned organisations to try to influence the government and come up against what must sometimes seem like an impenetrable barrier… The government has listened and is not shying away from creating a market for public service delivery that is open to this innovation. 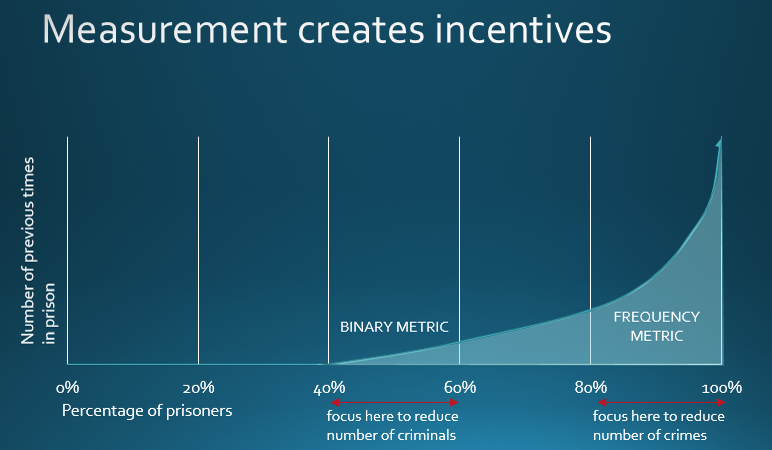 Following this, in December 2011, the Ministry of Justice (UK) released an open tender asking organisations to propose both innovative funding and service delivery models to tackle reoffending called Payment by results – innovation pilots. These pilots are on top of six other payments-by-results pilots they are running. This is the first tender I’ve seen where a government is open to market suggestions for financing mechanism to reward outcomes. We might see new payment by results mechanisms. Prior to this, the only government organisation to run a competitive process for a Social Impact Bond had been the NSW Government with their Social Benefit Bonds Trial. This tender goes beyond that and is open to any payment by results financing model. Innovation = new = increased perceived risk. The Ministry of Justice has a decade-long history of tying payment rewards and penalties to their prison management contracts and was the first government organisation to implement a Social Impact Bond. 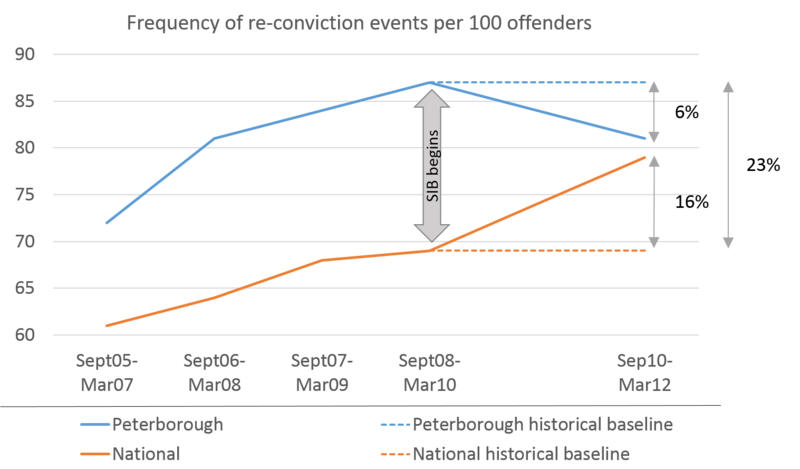 It also broke ground with its Doncaster Prison payment-by-results contract, where 10% of contract payments are tied to a single reoffending indicator. It will be interesting to see how the risk of new financial mechanisms may be reduced, for example by cornerstone payments or existing programs with strong evidence behind them. Or the risk of new programs may be offset by a more established financial mechanism. Justice is leading the field in payment by results initiatives around the globe. Employment services contracts used to be the most innovative. Which service area will be next to emerge and how far can payment by results be feasibly extended? The official tender information on Payment by results – Innovation pilots was released in December 2011. Prequalification questionnaires were submitted in January 2012 and organisations then engaged in developing proposals. We seek to develop the market for payment by results through innovative forms of finance and strong involvement from voluntary and social enterprise organisations, including smaller organisations and; as part of the payment by results programme of pilots learn what works and develop a broader evidence base to support design of future policy. Contract duration is dependent on proposal details. We expect pilots to run for no less than 2 years and no more than 6 years. Up to 20 000 000 GBP has been identified for rewarding successful outcomes of innovation pilots. This funding for outcome payments is for the whole innovation pilots programme. The potential for a small amount of start up funding or working capital is also available. MoJ will consider providing working capital, the precise amount to be negotiated as part of the contracting process. 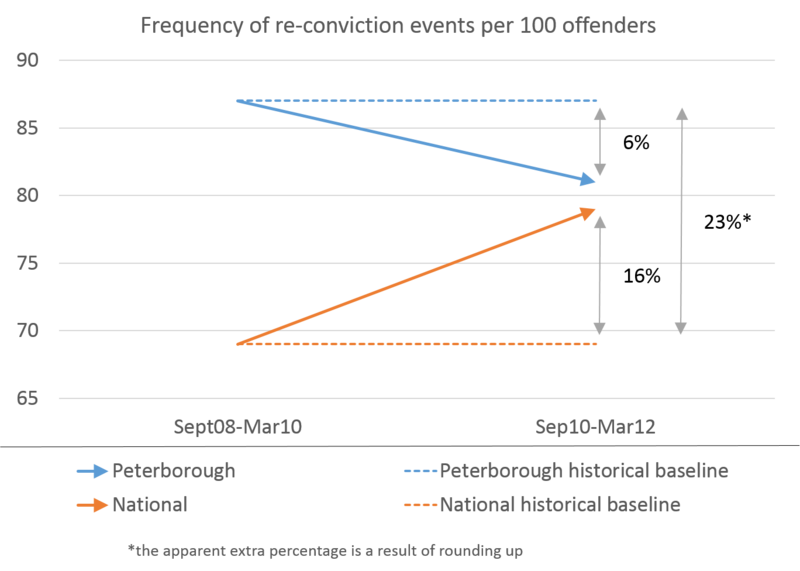 innovative approach to tackling re-offending of offenders who have served a sentence imposed by a Court and have been released from sentences of less than 12 months. 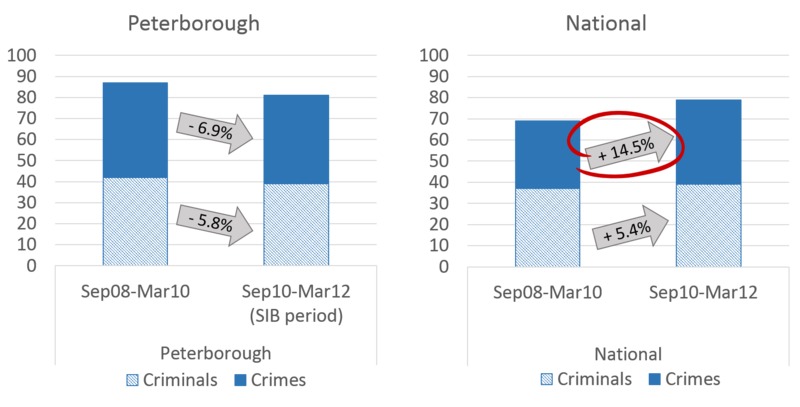 innovative approach to tackling re-offending of offenders; we will accept proposals that focus on offender cohort and any size cohort.